Book Description: After pop star Ryan De Luna praises Maisy Harrison’s YouTube cover of his classic hit, he offers Maisy and her fledgling band the opportunity of a lifetime: to be his opening act. My thoughts: I don't think you can go wrong with a Sariah Wilson book. She has a writing style that appeals to me and I love it! 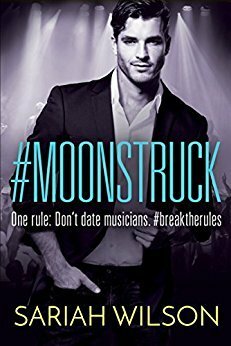 This is the second book in the #Lovestruck series. It's basically about famous people falling in love with the guy/girl next door. From the very beginning the dialogue between Maisy and Ryan is amazing. The banter drew me in and didn't let me go. Maisy and Ryan have parent issues. It makes Maisy hard to trust a man, but a musician is an absolute "no"! That is until she meets Ryan and he breaks down most of her barriers. The relationship between Maisy and her brothers, Ryan and her brothers, her brothers and attractive females.... is fantastic. The core of characters is solid. I could not have asked for more. The romance is pretty intense. Maisy and Ryan are attracted from the beginning, but she puts up boundaries and fights her feelings. She has vowed to wait until marriage to have intimate relations with a man, and it adds for some interesting conversations. Ryan is a gentleman, but there is a definite heat factor between them. The books contains some pretty great kissing and lots of innuendo. About the Author: (Taken from Amazon) Bestselling author Sariah Wilson has never jumped out of an airplane, never climbed Mt. Everest, and is not a former CIA operative. She has, however, been madly, passionately in love with her soulmate and is a fervent believer in happily ever afters--which is why she writes romance. She has published many happily ever after stories. She grew up in southern California, graduated from Brigham Young University (go Cougars!) with a semi-useless degree in history, and is the oldest of nine (yes, nine) children. She currently lives with the aforementioned soulmate and their four children in Utah, along with three tiger barb fish, a cat named Tiger, and a recently departed hamster that is buried in the backyard (and has nothing at all to do with tigers). Shauna Gonzales is part of the "Great Summer Reads"
a. No not really but I did in my first book I did. a. Just do it, no matter what the nay-sayers say. 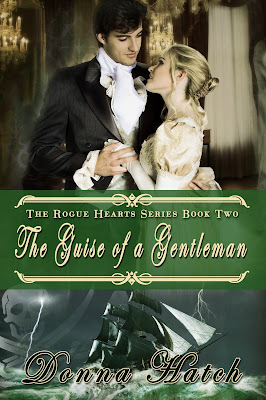 Rachael Anderson is coming out with another book! Sneak an early peak at the cover! 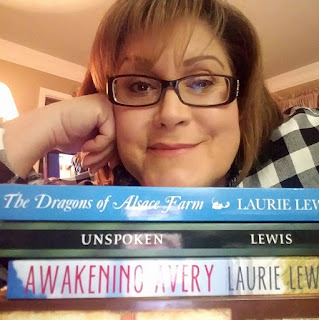 Laurie Lewis is part of the Great Summer Reads promotion! a. Self-doubt is my biggest nemesis. The little voices tell me there are more critical things to do than write. And there clearly are, but then I tell myself that the books authors write help others to push their own hard things back for a while, and then I feel good about hitting the keyboard again. 2. What kind of music do you listen to while you write? a. I’m inclined to listen to soft music—Andrea Bocelli, Josh Groban, Alex and Sierra, and David Archuletta. a. h wow, there are so many delightful things. Creating interesting characters is fun. Sometimes I just laugh my head off at their idiosyncrasies, and sometimes they become part of you. I love seeing complex threads come together seamlessly. That’s when you know your story is tight and comes full circle. Typing THE END feels great because you met your goal. And the best part is hearing back from readers when they tell you your book touched them in some way. That’s immeasurably wonderful! a. All my characters have some part of me in them. It’s how I can relate to them and help them grow. 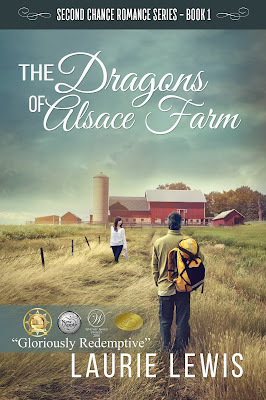 Tayte from “The Dragons of Alsace Farm,” is very much me. She wants to do what’s right, but she has a tendency to be a steamroller. I think I do a pretty good job of reigning that trait in, but it’s there. a. There are a few. 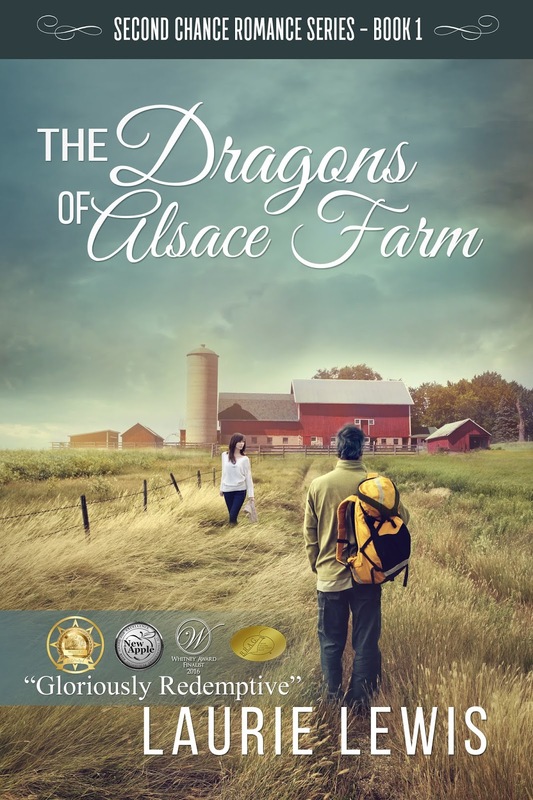 First and foremost, I hope “Dragons” inspires readers to have the hard conversations with their aging loved ones early. There is so much guilt in managing an aging loved one’s life, and it triples when that loved one has dementia. Knowing their wishes and working out a plan before it hits, relieves so much of that guilt. Secondly, I hope readers feel the power of redemption in the book, that we all need to be, and can be redeemed from even our biggest mistakes. a. Get started. Get a notebook to jot down things that inspire you—character treats of people you meet, places that wow you, fun words and names, story ideas, etc. Make a character bible for each of your characters. Know them and what they like look so well that you can see and hear them as you write. Outline your story. It’s awful, and the creative part of our brain hates doing it, but it will make your story stronger, and you’ll write more quickly with better continuity. 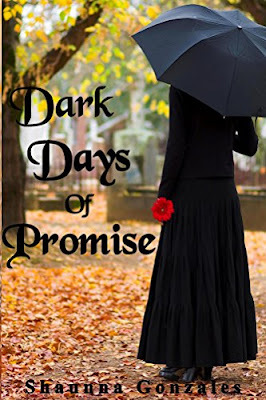 Book Description: Francesca Haversham is eighteen years old and about to step into a glittering future--all she has to do is secure her wealth with an advantageous marriage. Then she learns the truth: her entire identity is a lie. Now Francesca faces a horrible choice. Will she give up all she knows or continue to lie about her past and risk everything, including her heart? 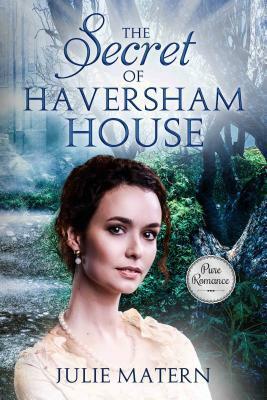 My thoughts: This book is titled The Secret of Haversham House, but instead of using the word Secret, I think Secrets would be appropriate. I loved the start of the book. A couple who have longed and prayed for a baby are unexpectedly given the opportunity to be parents to a beautiful baby girl. The problem is that they are British Nobility and blood lines are everything to the peerage. I found myself thinking about love and loyalty while reading this book. Who are the people who will stay close to you when they find out that you are not exactly what they imagined you to be? Does birth parents compared to adopted parents really matter? Who will try to take advantage of you for their own gain? There are many points to contemplate. I enjoyed the fact that this is a book about love. There is romantic love, but there is so much more. There is love and acceptance from family near and far. Francesca has many more people who care about her for who she is that who would ridicule her for her birth circumstances. This book is well written. It has a feeling and a flow to it that you would expect to find in a book written years ago, rather than recently. The main secret is revealed from the start, so I didn't feel it was a spoiler to discuss it in this review. There are many more secrets that are revealed one at a time. A title does not mean someone is a good person, while someone of lowly birth can be full of integrity and honor. 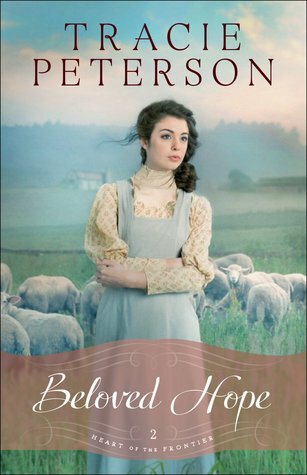 This book discusses pre-marital relations and a person who ruins women's reputations on purpose. I found this to be clean and thoroughly enjoyed my time reading it. 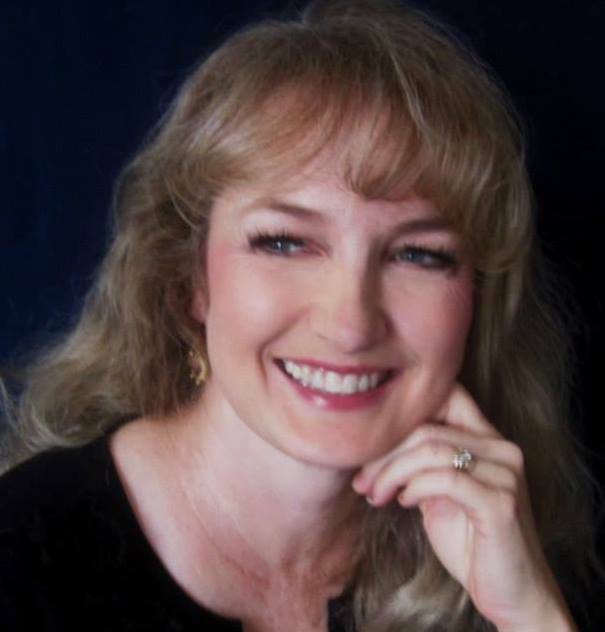 About the Author: Julie Matern is a resident of Utah. She attended the University of Exeter in Exeter, England, and graduated with a double major in French and Education. She was born and raised in England, moving to America after her marriage and is the mother of six children. 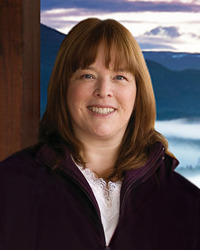 She has served in the PTA for over 20 years, taught tap dance, and enjoys amateur photography. She is the author of ‘British War Children’ ( for which she received a “Recommended Read” award from the League of Utah Writers) and ‘British War Children 2: An Enemy Among Us’.